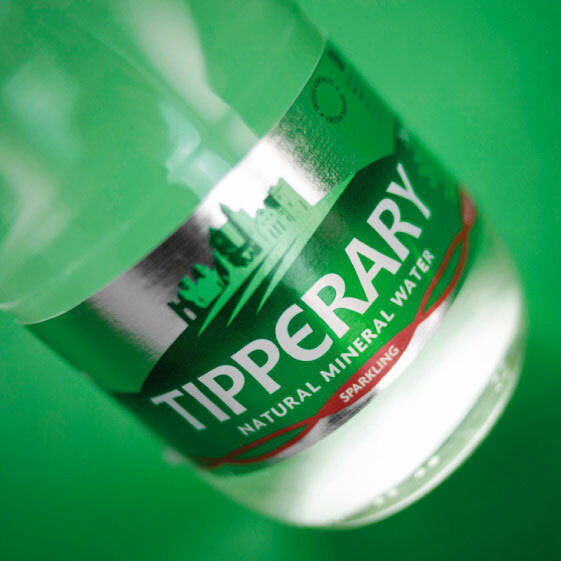 Tipperary Water is Ireland’s award winning water having won nine gold medals for taste. It is the water of choice in Ireland’s top restaurants and has been endorsed by every Michelin starred restaurant in the country – including Patrick Guibauds, Chapter One and l’Ecrivain. 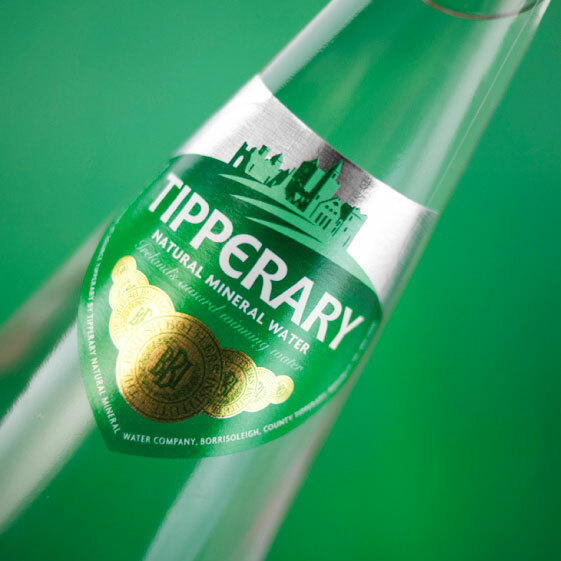 When we redesigned the Tipperary brand we made sure the ‘dining out’ range had the requisite premium feel. The design follows the already quality look of the convenience range but is printed on a metallic substrate and complimented by a neck label emblazoned with the gold medals.